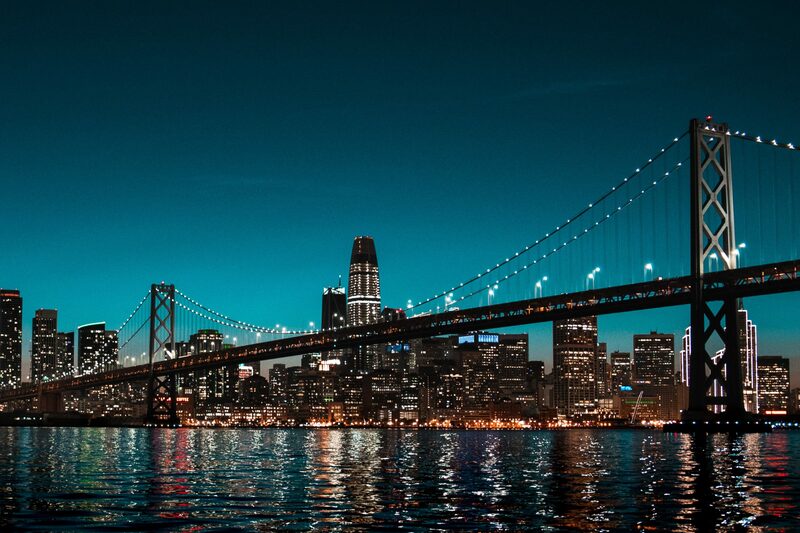 Location, Location, Location: Real estate costs a lot in the three largest biotech hubs, but it’s a charm for raising capital. 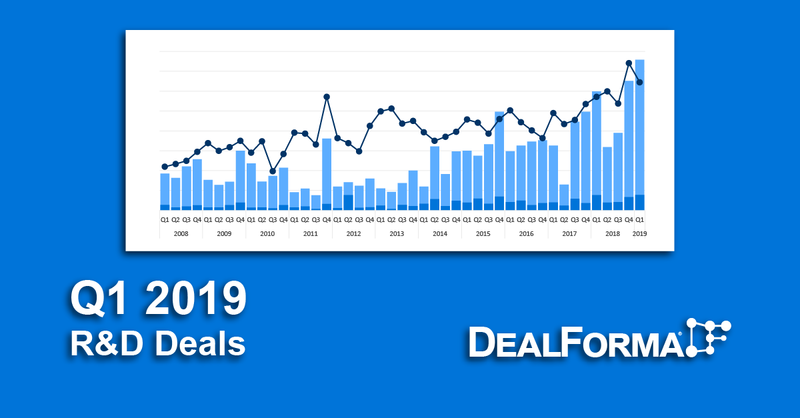 Biotech companies raised $37.4 billion globally in 1027 rounds of venture financing over the past four years from 2015 through the third quarter of 2018 and companies located in the San Francisco Bay area, greater Boston area, and San Diego County accounted for 55 percent of the total raised and 46 percent of the financing activity. 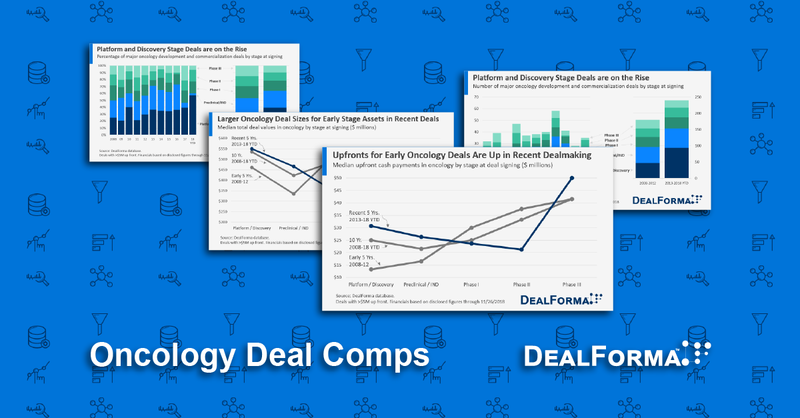 The data comes from DealForma’s extensive database and research capabilities. These charts are available for download below. 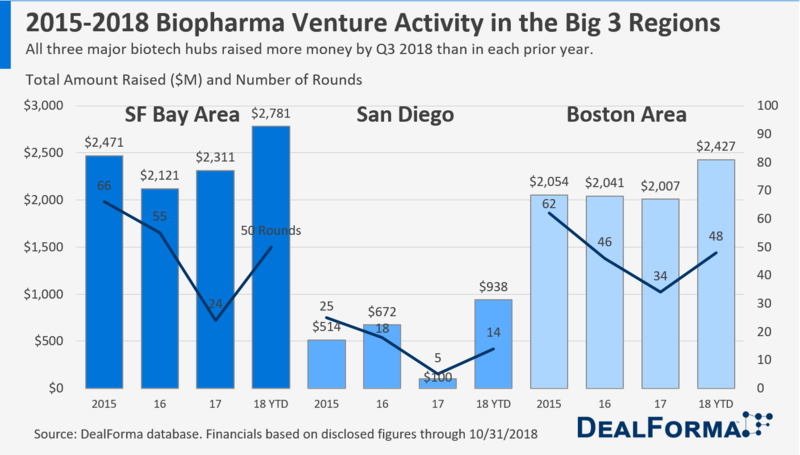 Analysis of this data shows that the San Francisco Bay Area has maintained a slight edge over the burgeoning Boston/Cambridge scene in terms of dollars raised and rounds completed by private biotech companies. 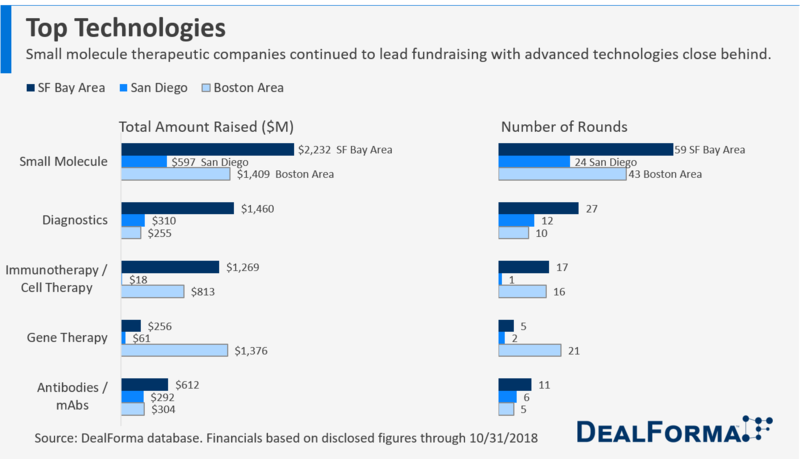 And venture investment into San Diego-based companies has boomed in 2018 to $938 million raised in 14 rounds, compared to just $100 million raised in five rounds in 2017. 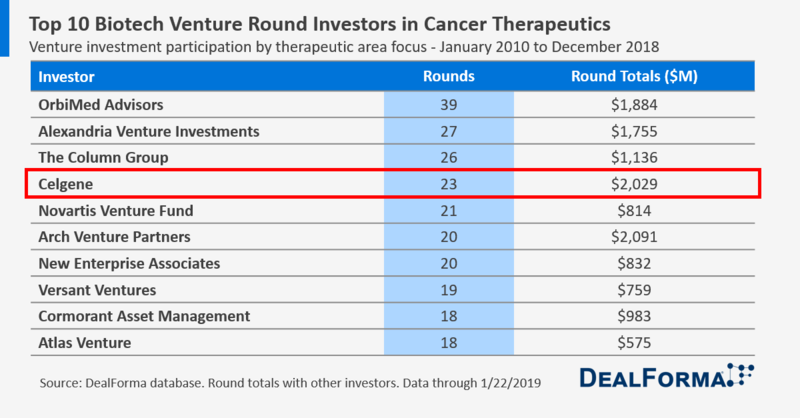 Cancer continues to be the top therapeutic area of interest for VC investment especially for the SF Bay Area, garnering 38 percent of dollars invested. But in the Boston area, technology platform companies garnered slightly more money, $2.6 billion versus $2.2 billion, in three fewer investment rounds. 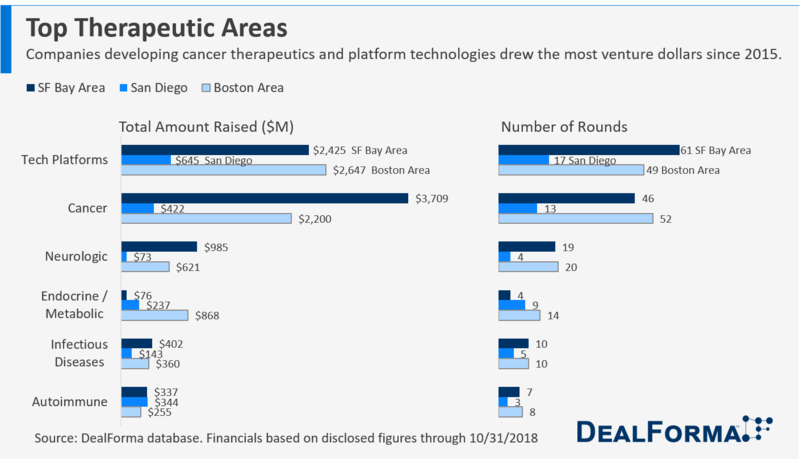 And in San Diego, investment in technology platform companies outpaced investment in cancer therapeutics over the past four years. Technologies for the development of small molecule therapeutics garnered top dollars across all three regions with immunotherapies, cell and gene therapies, and diagnostics investment trailing close behind. Indeed advancement in these technologies is at an all-time high as the number of companies that raise $100 million or more per round continues to grow. 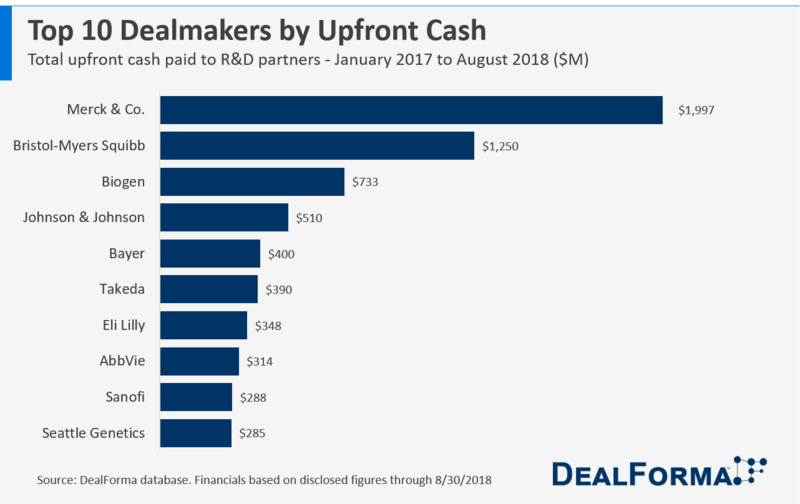 Among the global $100 million plus group, biotech companies raised a total of $10.3 billion over the past four years in 61 investment rounds, averaging $169 million per round. 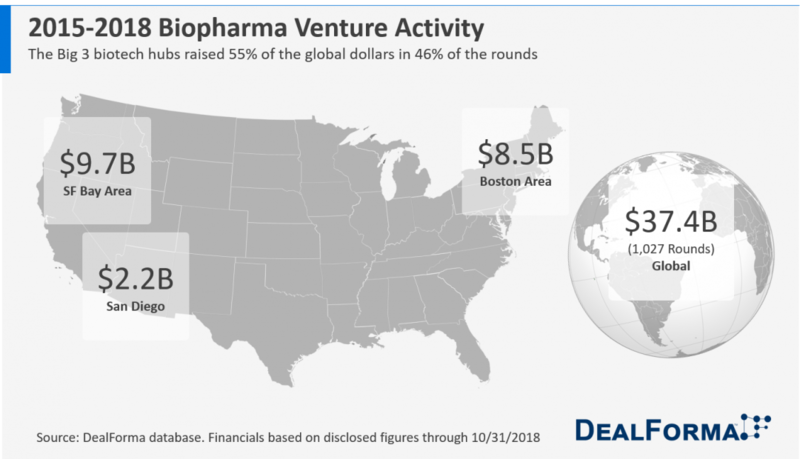 Biotechs in the three big hubs accounted about half of that, or $5.8 billion of that in 33 rounds, averaging $176 per round. Historically, investors usually waited until a company had surpassed an inflection point before placing a lot of dollars into it. Recently, however, an increasing number of Series A and Series B rounds are $100 million plus. 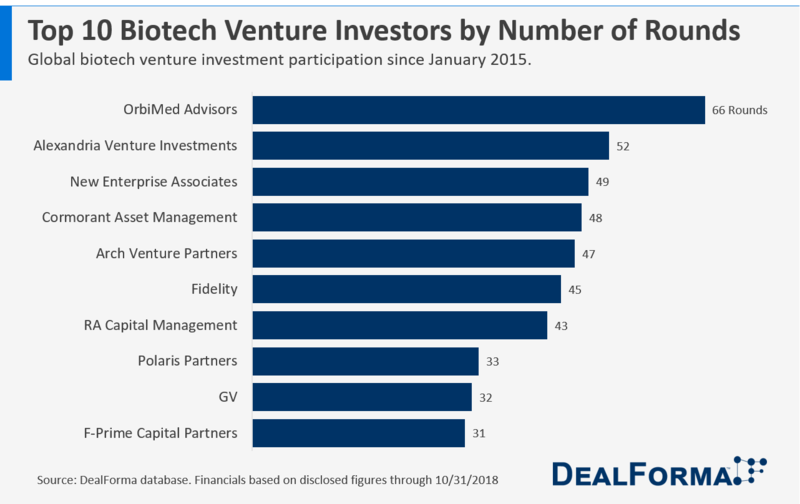 During the first three quarters of 2018, $ 1 billion was invested in Series A and Series B rounds in biotechs based in the three major hubs in six rounds, out of $2.2 billion invested globally in early stage companies in 13 rounds. 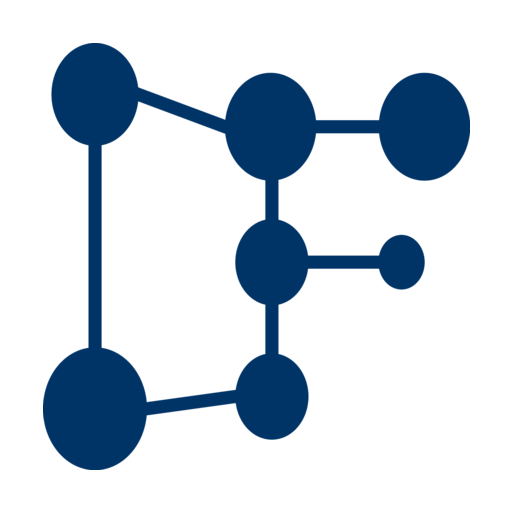 This is the result of a number of factors, including robust fundraising by VCs who must now invest those funds, excitement about new technologies and advances in biological and technological understanding, a responsive regulatory environment, and strong capital markets with an open IPO window and healthcare savvy investors. 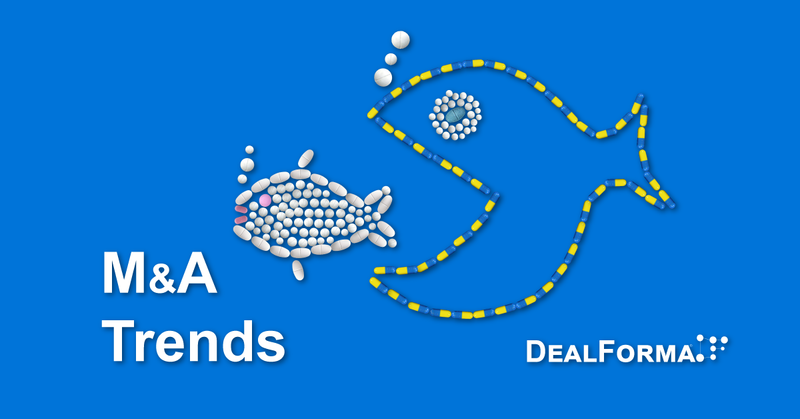 Next week, I’ll talk about some of the top VCs in biotech and companies they are investing in.